There are very good build for Layla Attack Items. Nice advices and tips for How to Play Layla? 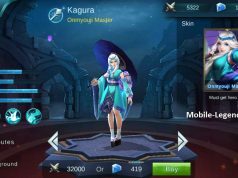 Which items best for her. 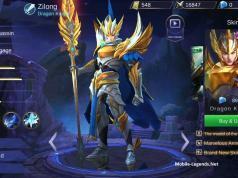 Be MVP with this build! Layla Marksman. She is a late game ADC got a terrible early game compared to Clint or Yi sun. Levels 1-3 are horrible never trade until level 4 unless you are in duo with Rafaela which is the best lane partner for Layla. If possible take mid lane and focus on power farming during the first 5-10 minutes of the game. Just clear the waves and go farm the jungle. Her powerspike is in level 12 when she got ultimate’s passive at max. (Max Range). 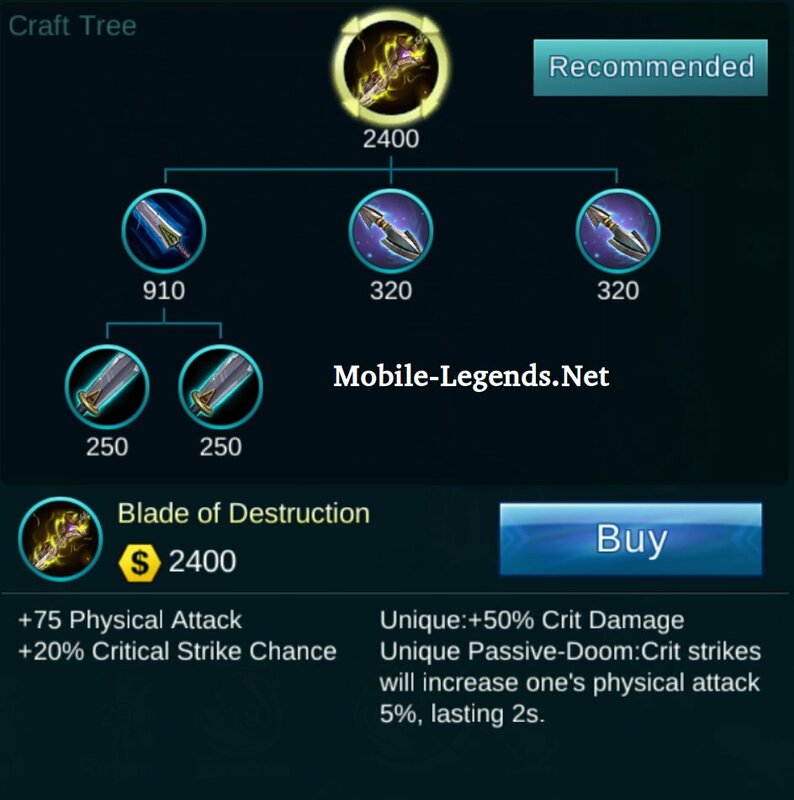 Set to hit closest target and hit anything is in front of you, just stay in max range of your auto attack, remember you are inmobile if you screw your positioning you are dead. Stay as far away as possible. This suggestions from “yunior597” thank you for that. 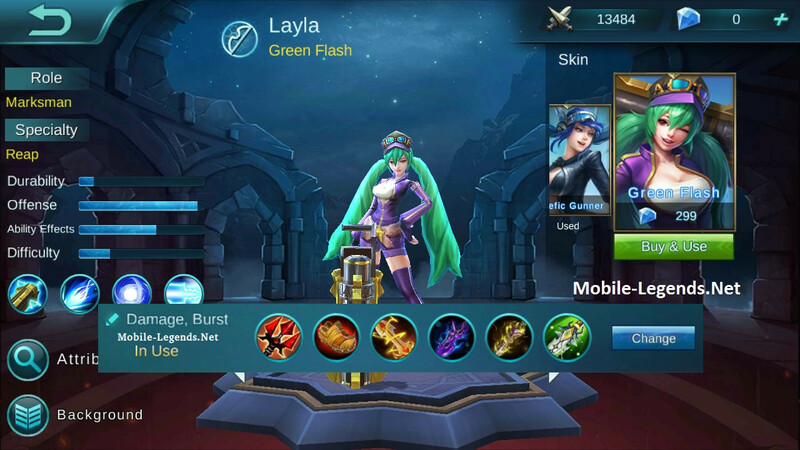 Endless Battle is by far the best sustain item for Layla since it fixes some of her problems of early game. (Mobility and Mana hungry) Also deals true damage and got some incredible passives. 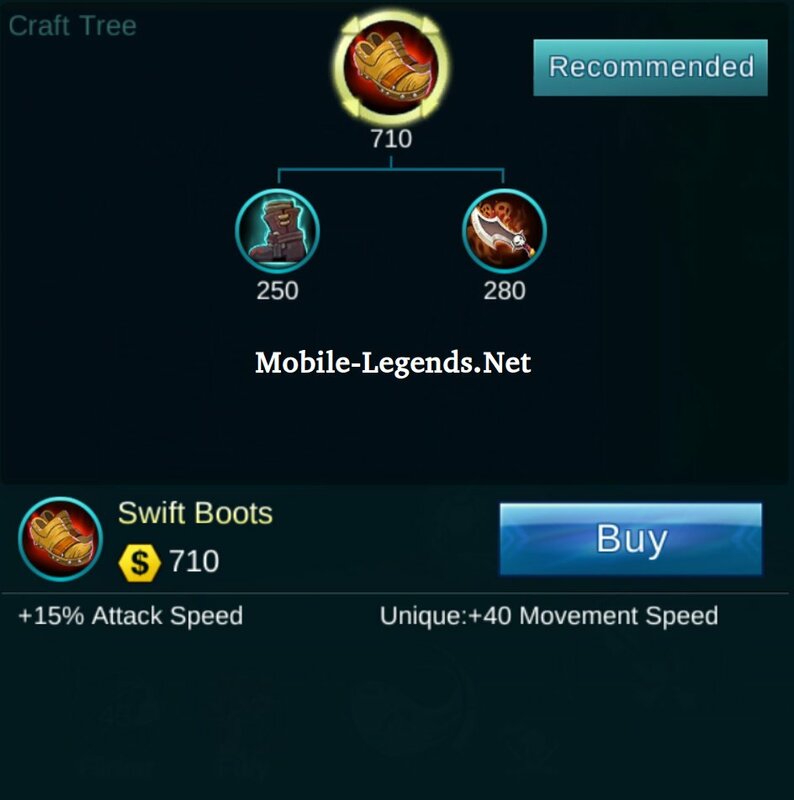 For Attack Speed, Movement Speed and Crit! Nice item. 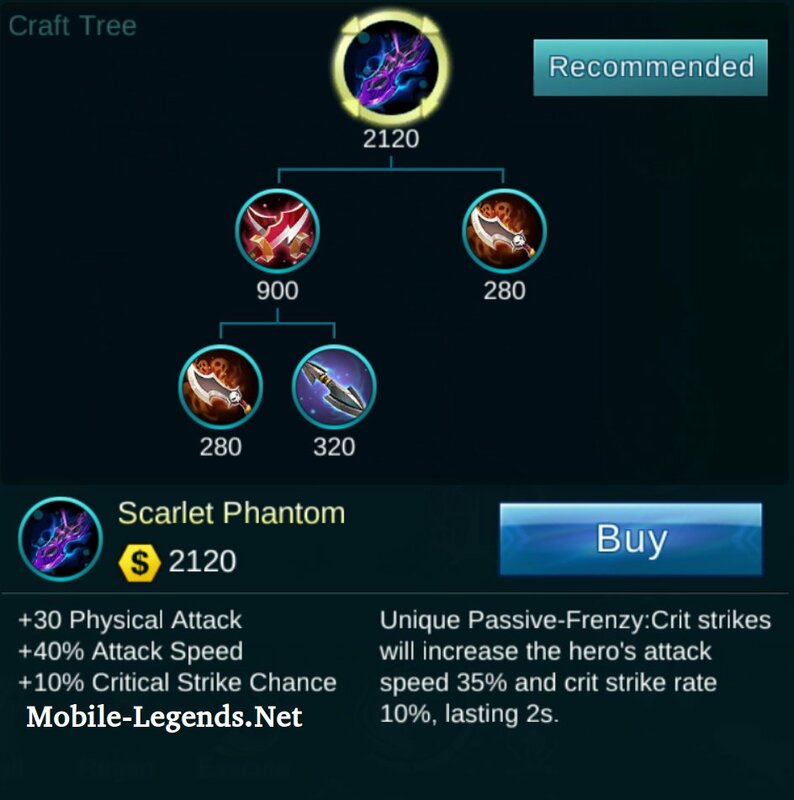 Of course its passive very nice for Marksman Heroes, and 40% attack speed is very well. +75 Physical Attack and item’s passive! 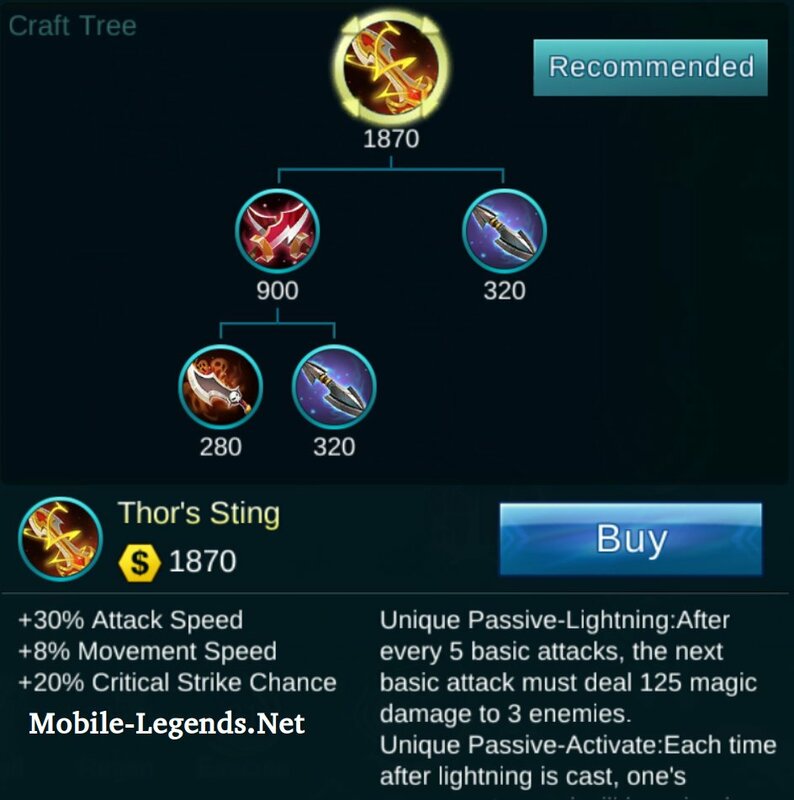 Very nice item for build. Omg, +130 Physical Attack! 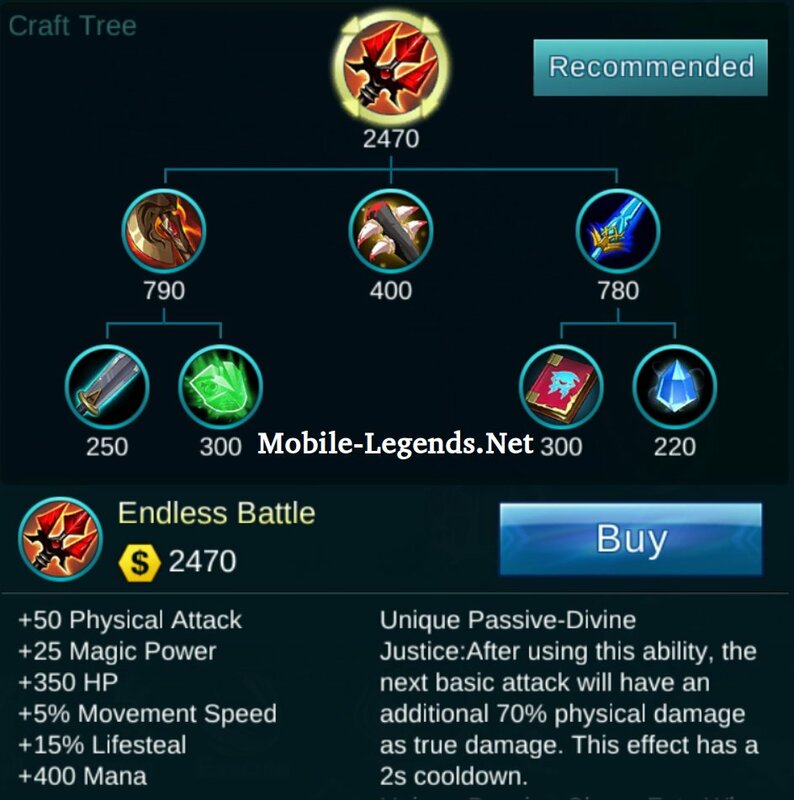 And of course item’s passive very well for Layla Build. 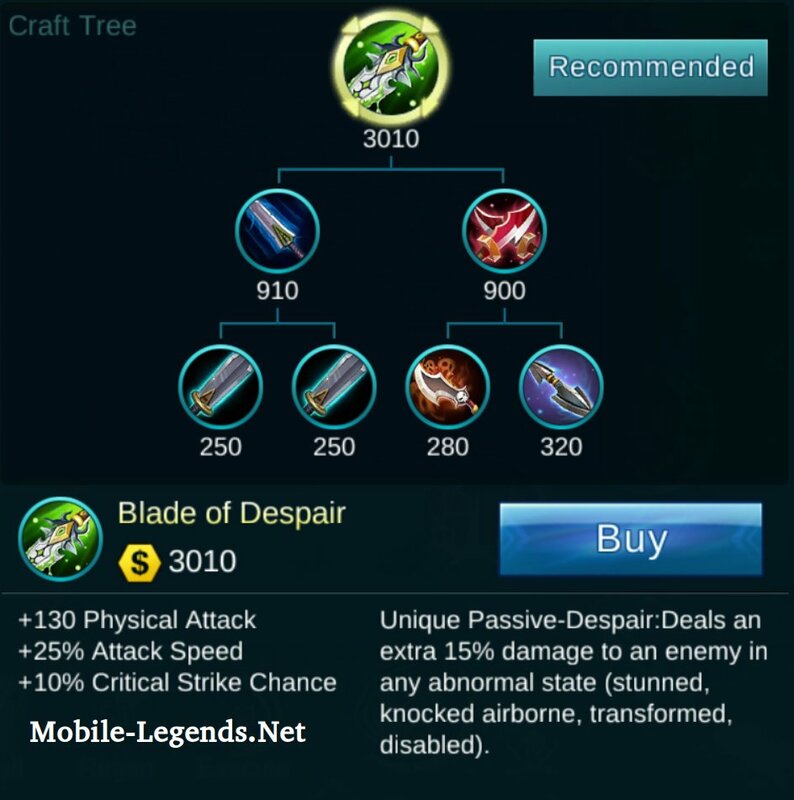 And Also if your enemies are too tanky you should swap Blade of despair for Wind Chaser. Of course if you disagree let me know ! What is your build? Can I take a look? Because right now for me Clint is not that strong as before 🙁 He didn’t even get any nerfs but he is kinda weak right now in my opinion. Soo right now I am looking for an amazing build for Layla. i can’t find thor’s sting. it is missing. well, I guess u r new in the game. The name of the items changed with the game update.